A hiccup in Tesla’s latest over-the-air update caused several owners to lose all functionality of their vehicle’s semi-autonomous Autopilot driver aid system. Tesla told one driver it’s a “known issue” internally and a fix is expected by Friday. Tesla’s cutting-edge ability to send fixes remotely to vehicles has earned the company praise time and again, from being able to improve the braking system of the Model 3 to its (somewhat unsettling) ability to extend the mileage of vehicles for owners trying to escape a hurricane. The electric automaker has been pushing out its latest, anticipated over-the-air software update throughout the week to its vehicle fleet. The update is intended to increase the capabilities of Autopilot to include on/off ramp maneuvers, and improve recognition of traffic lights, stop signs, and lane changes. But for now, several Tesla owners report they can’t even use Autopilot, after the latest update failed to install in their car. “This is a currently known issue and our engineer team is hard at work resolving the problems that have occurred,” a Tesla employee based in Fremont, California, where the automaker’s factory is located, wrote in an email this week to one Model 3 owner. The owner, who spoke on condition of anonymity, told Jalopnik they took deliver of their Model 3 earlier this year, and after the software update failed Tuesday night, they spoke to a Tesla rep who said it should be fixed Wednesday. But then they discovered Autopilot had been disabled. The driver said it took nearly a half hour to reach a rep by phone, who explained there was no “immediate fix” but that it should be resolved “soon.” After another hour and a half on the phone waiting to hear back an explanation for the issue, a Tesla rep explained by phone, and then in an email, that a fix should be forthcoming. “The current estimate is that the issue should be solved in the next two days,” the email said. The issue represents the latest in a string of complications for the automaker, which lost several top executives in recent days amid a maelstrom created by CEO Elon Musk’s bungled attempt to take the company private. In May, Tesla settled a class-action lawsuit over the sluggish rollout of its updated Autopilot system, deemed by the company to be “safer.” Tesla owners pay $5,000 to add Autopilot to their car. It’s unclear what caused the issue, how many vehicles are affected, and if it’s hitting just Model 3 owners or Model S and X owners, too. A Tesla spokesperson didn’t have an immediate comment when reached late Wednesday by Jalopnik. 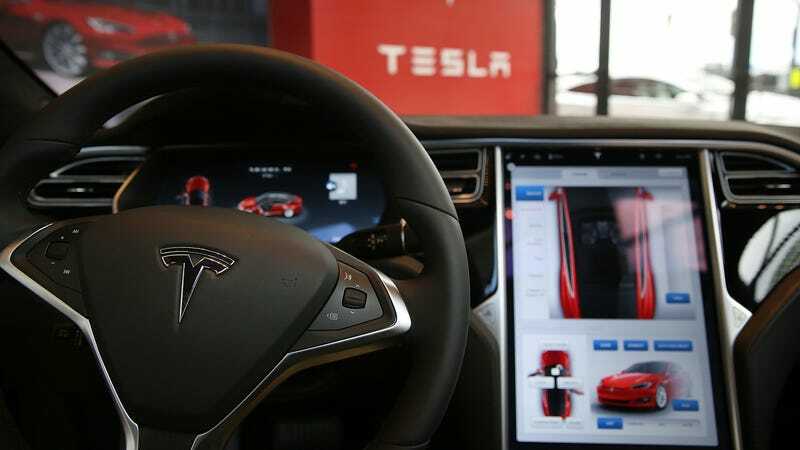 Several owners, in posts on the Tesla Motors Club forum, confirmed they’ve also experienced a complete loss of Autopilot as a result of trying to launch the latest update. “I called and they said yea a lot of people are getting this, wait for another update in a few days, you can still drive on it,” wrote user pazdan. 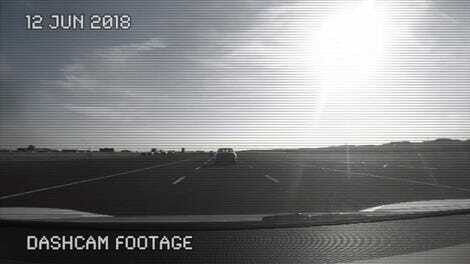 “OK, so I drive and notice no autopilot ability.” The update failed twice more, the post said, and the driver had to schedule an update to bring the car in next week for an examination by an engineer. Yet another driver said on the forum that they tried to apply the update on Tuesday, but it failed and the car notified them to contact the service center.